JH? 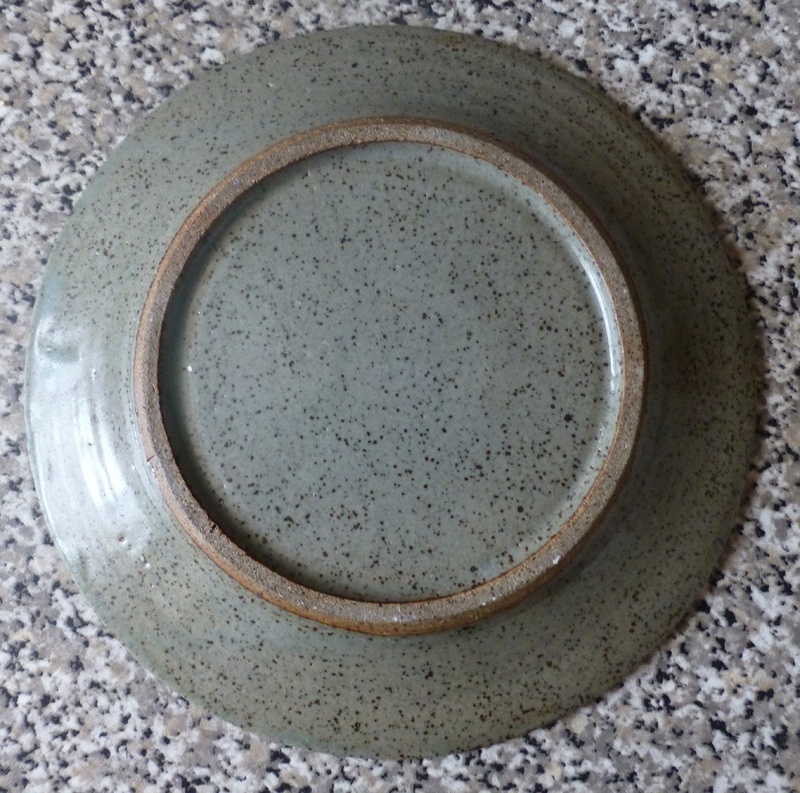 Stoneware Plate - Jane Hamlyn? 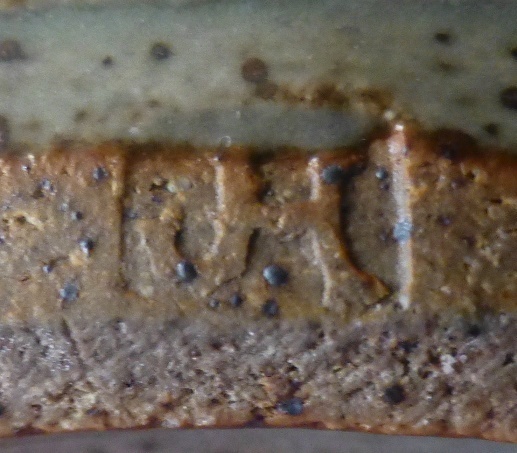 Re: JH? 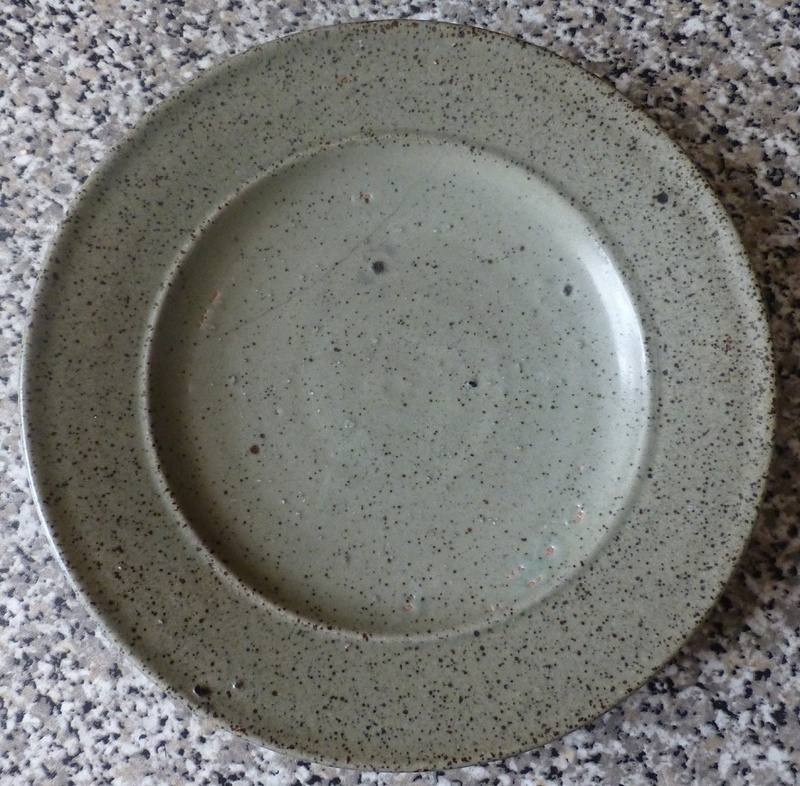 Stoneware Plate - Jane Hamlyn?